Toyota announced eariler this month that rally star, Tommi Mäkinen, will lead its WRC team starting from 2017 as it plans to get back into rallying. While Mäkinen is known for his stint at Mitsubishi, racing the legendary Evolution rally car, he will now be the team principal for Toyota GAZOO Racing, which will use Yaris WRC rally cars to try to defeat Volkswagen's very strong Polo rally cars. 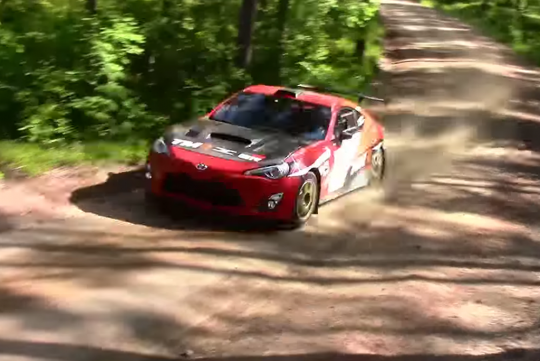 Funnily though, Mäkinen has been spotted testing a Toyota 86 4x4 rally car in Finland instead of the Yaris. 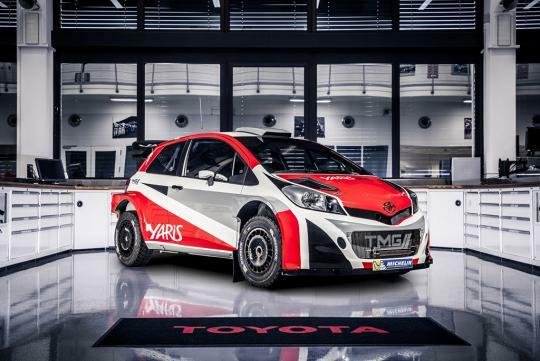 Rumored to be built specifically for Toyota CEO Akio Toyoda, there were no details of why this rally car is undergoing tests. 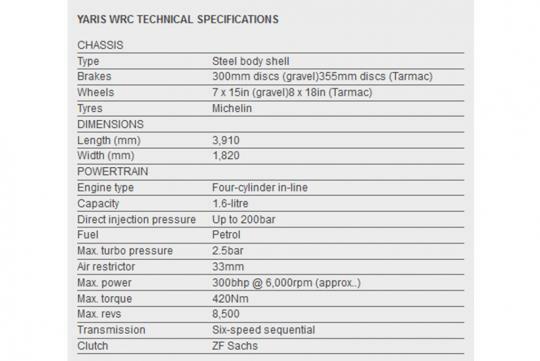 We say the 86 rally car sounds pretty good!